So many of you who know me well, know that I am a little more than obsessed with anything that is from the UK. Through out my life I have found myself day dreaming of living in a cottage somewhere in the English/Irish countryside. Seeing that my reality falls short of that, I love to live vicariously through books, and movies. My latest addiction has been "Downton Abbey!" Many of you, more than likely follow along on the scrumptious bits of goodness that it is. (If you haven't, then go catch up! It's on Hulu+) Lately it has captured all of my afternoon "me time" (i.e. 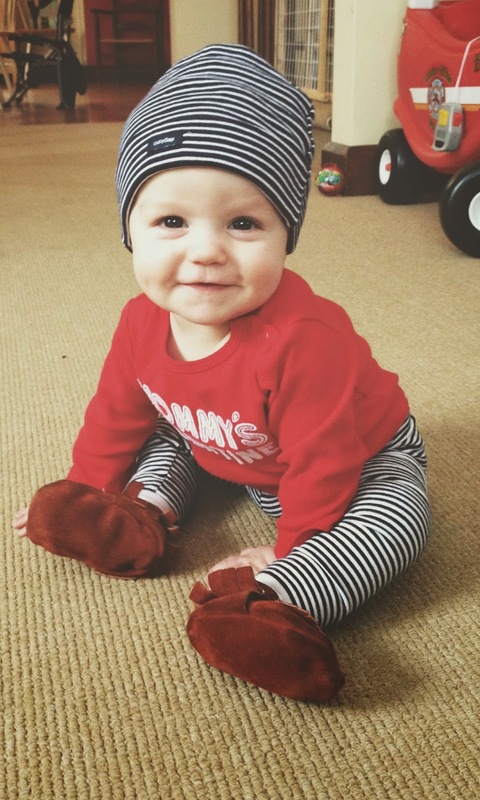 Liam's nap time). I have been re-watching some of it, because it's just that good! 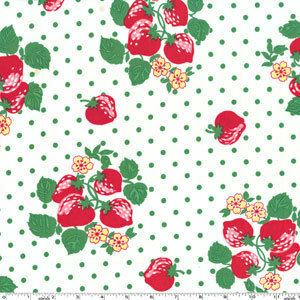 It has really inspired my work lately on designing a new apron pattern. It isn't finished yet, but it's in the works. There is something so elegant about a woman wearing an apron. The woman on the show dress so elegantly. The costume director for the show does an amazing job. I wish woman dressed like that in these days.....::siggh:: Here are some photos that may just inspire you as well. This past month my dear husband took me out on a little adventure/get away out to Columbus. I admit, I haven't done a lot of exploring in the city actually I am embarrassed to say that I can count on one hand how many times I have been there. 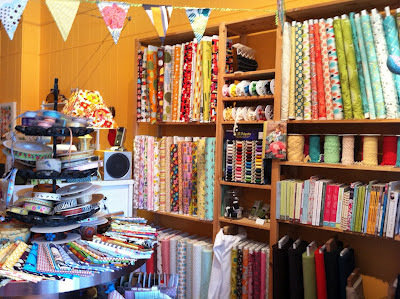 I have heard a few things about this little fabric shop downtown and have been dreaming about going to check it out ever since. 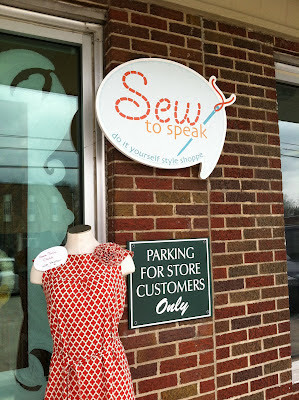 The shop is called "Sew To Speak." What a surprise to find that my husband planned a trip out to the shop. Even helped me pick out some lovely fabric for some future aprons. I can't say many husbands are as cool as that! 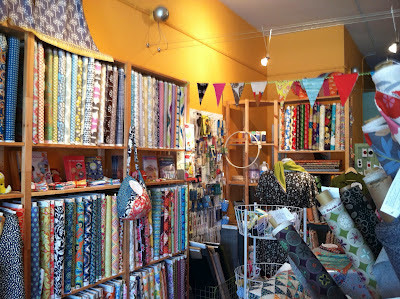 Even though it is small, the shop lived up to my expectations! Good things do come in small packages!! I will be going back! 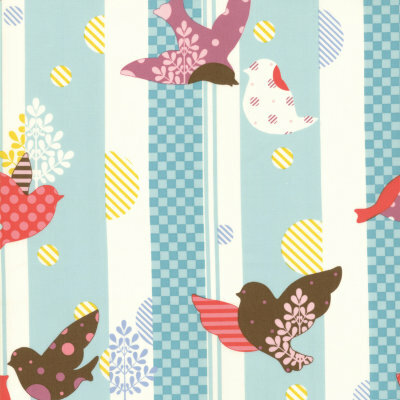 They also have some amazing fabric listed in their online shop!